Forward Farms: Breeder of exceptional KWPN Dutch Warmblood foals and dressage prospects in beautiful Siskiyou County, Northern California. We breed and raise registered Dutch Warmblood (KWPN) horses for the sport disciplines, primarily dressage. Our goal is to produce sound riding horses that will be valued by their future owners and handlers for their excellent qualities. We consider the potential pairings of stallions with our mares with this goal in mind. A successful pairing will result in a horse that has a trainable mind, sound body, athletic talent and physical beauty. We feel that horses with these attributes are more likely to continue receiving good care with their future handlers, as people tend to place a high value to horses they can successfully partner with. KWPN stands for Koninkjk Warmbloed Paardenstamboek Nederland, which translates to Royal Warmblood Horse Studbook of the Netherlands. The KWPN-NA is the North American division of the Studbook. The KWPN system for evaluating and selecting breeding stock is one of the most rigorous in the world. 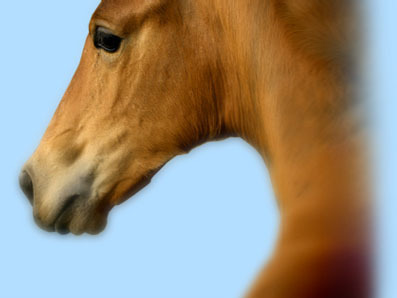 Learn more about the Dutch horse and the breeding goals of the KWPN by visiting www.kwpn.nl or www.kwpn-na.org.